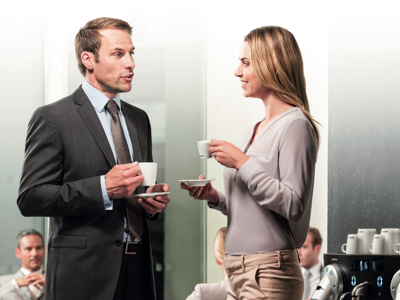 We have enjoyed great cooperation with Nespresso for over three years. Just to give you an idea of our successful coffee-scented cooperation, we organize about a hundred events for Nespresso every year. The best cooperation is usually the most intense. 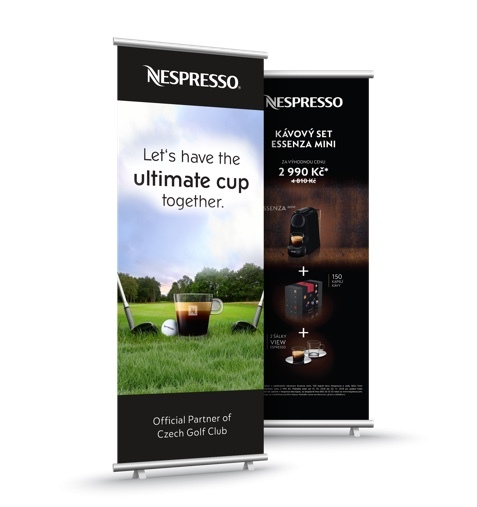 We just hit it off with Nespresso and during the last three years, we have created hundreds of unforgettable events. 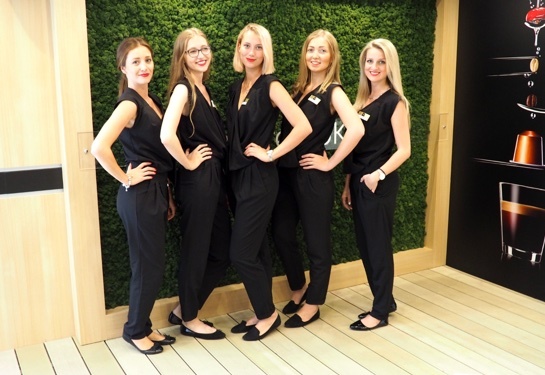 Whether it was smaller coffee stands or large-scale gig events with several hostesses, we have always succeeded and surprised visitors. The introduction of the Aguila 220 coffee maker or the brand launch of Nespresso to the Slovakian market were among our greatest achievements. 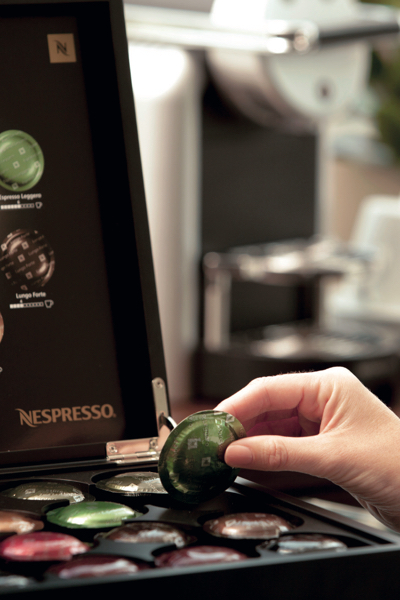 Premium coffee beans, designer coffee machines and George Clooney. 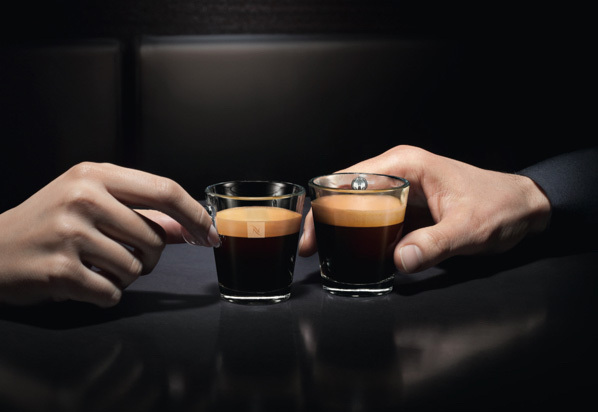 Nespresso has taught us to love coffee. 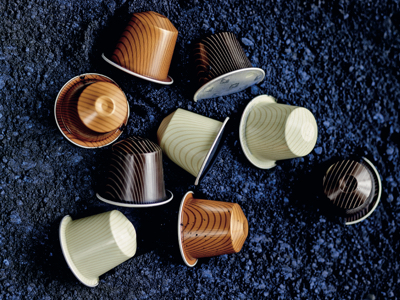 In return for that, we have shown Nespresso that good quality products deserve refined marketing care. The brand has won our hearts with their attitude towards environmental and social problems. It's great to have someone who not only produces exceptional coffee, but who also understands and deals with other important issues. After three years of cooperation, we have become a seasoned duo – we inspire each other and we are also able to listen to each other. What we really enjoy is that Nespresso is developing all the time. Every single event assignment is therefore unique. 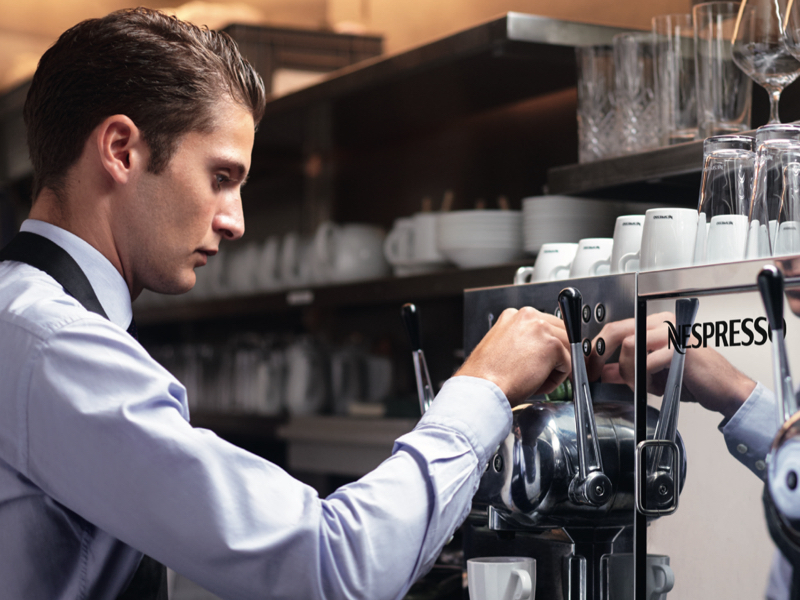 We do not want to rest on our laurels so we strive to emphasize the Nespresso philosophy at every event. 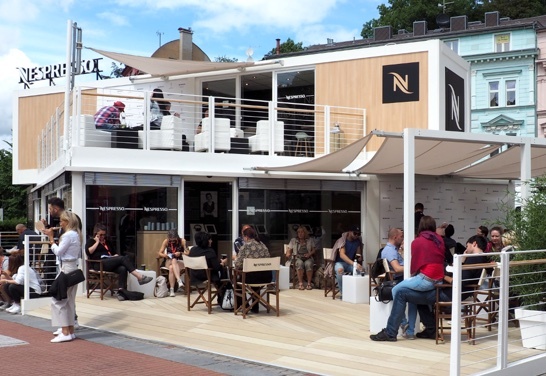 For three years, we have been involved in the preparation and organization of the Nespresso Pop-up Café, which grew up during the film festival. The film festival in Karlovy Vary is without doubt one of the greatest cultural events in the Czech Republic. Movie stars and festival visitors do not need to rely on uncomfortable seats in front of the cinema. Instead, they can enjoy waiting for the next film showing at coffee sanctuary Nespresso Café. We are happy to have been given the opportunity to work together and prepare this pop-up café, situated in the very heart of the festival, right next to the Thermal Hotel. To handle the rush of a ten-day event is a task for someone with nerves of steel and great determination. But if you love your job just like Nespresso's coffee, then you have won.